MARBLEMOUNT, Wash. (AP) A construction and engineering company has proposed expanding a small quarry to supply materials for the construction of jetties along the Washington and Oregon coasts. 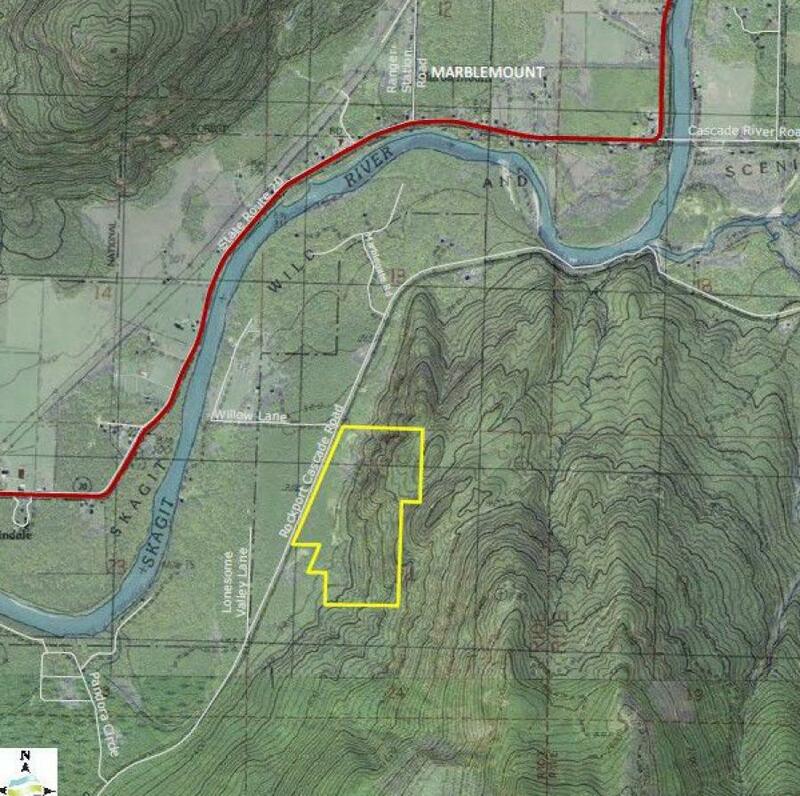 The Skagit Valley Herald reported on March 27 that Kiewit Infrastructure Co. has proposed the expanded stone-mining operation for a 79-acre site near the small community of Marblemount in northern Washington state. The company aims to provide about 3.8 million cu. yds. (2.9 million cu m) of stone over several decades to support Army Corps of Engineers projects. The company needs 10 permits and approvals from Skagit County and state agencies for the proposed Marblemount Quarry to proceed. According to documents, the project also would include logging, clearing and grading the land, and building an access road and infrastructure. For more information, visit skagitvalleyherald.com.